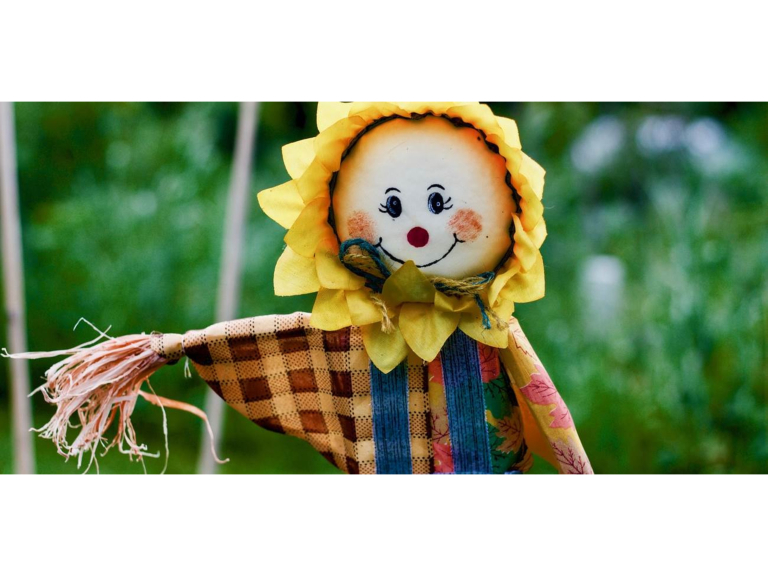 Come along to The Last Drop from 24th May for a fantastic scarecrow trail! You can pick up a map in the Village Tea Shop to help guide you around to find all of the scarecrows. If you would like to enter the competition, download the entry form here, all entries charged a £1 and a donation station in the Village Tea Shop for those visiting the trail. The trail will be open from Friday 24th May - Sunday 2nd June with the winner of each category announced via social media on Monday 3rd June.